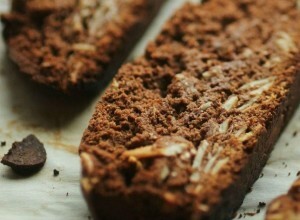 Be sure to have this Chocolate Biscotti ready for any surprise guest. 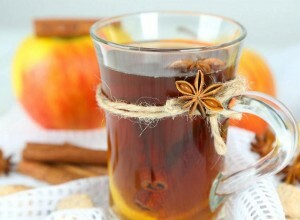 This Mulled Apple Juice bursts with vitamin-C and has anti-inflammatory & anti-bacterial effects. Delicious cakes do not need to be unhealthy sweet bombs. 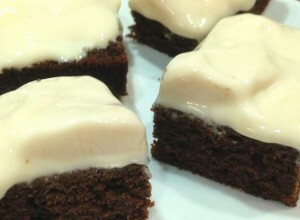 Liza's Ginger Cake uses reduced amounts of healthier sugars.